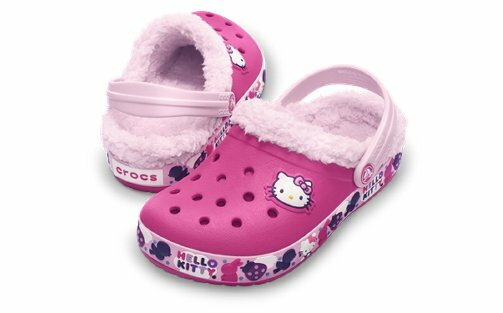 Crocs is having their End Of Season Clearance Sale and you can get an extra 25% off sale items. Just enter with SAVE when you are checking out. ** Offer valid only on sale products. Limited Quantities. Cannot be combined with other offers or discounts. Expires 12/31/12 at 11:59pm EST. It only happens twice a year…Disney Store is having their twice a year sale. You can score some goodies up to 40% off. If you spend over $75 and use the code SHIPTODAY, you will also score FREE shipping! Check out this awesome Snapfish Coupon Code … get up to 99 4×6 prints for $0.01 each when you use the code NEWYEAR13 at checkout. what a great time to get the holiday photos printed! Offer valid through 1/1/13! Now you print out all those lovely holiday photos! Enjoy! Here is our private link to the Coach Factor Outlet Sale that starts tomorrow till Friday. Everything wil be an additional 30% off PLUS an extra 10% off at checkout. Bath and Body Works Semi Annual Sale starts today. Prices are usually so low that it’s the perfect time to stock up on favorites for yourself and gifts for others throughout the year. After Christmas sales start now. Visit your stores for the best deals usually, but online shopping always works if you’re unable to get to a store. thank you penny pinchin’ mom for sharing! Going on now until 12/24 Babies R Us is having a sale on clothing – buy 1 get 1 FREE! It’s also free shipping! Enjoy~!